Please note: this tour does not carry children under the age of 5 years. Parties travelling with children under the age of 18 years will need to upgrade to a private room. Please note: Private rooms must be requested at the time of booking and are dependent on availability. 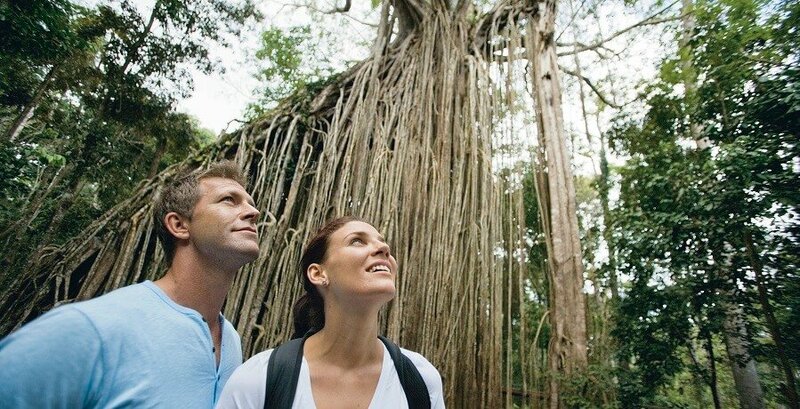 This two-day adventure tour in the outskirts of Cairns takes you to the sprawling expanse of the Atherton Tablelands and gives you the chance to discover the region’s mesmerising wildlife and natural scenery. You can swim in cool rock pools, discover hidden waterfalls, and try your hand at biking and canoeing over the two days. 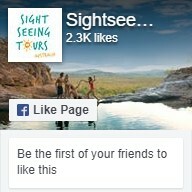 The first day begins with a drive up the Gillies Range to the Atherton Tablelands with stops on the way at the famous Cathedral Fig Tree and Lake Barrine National Park. 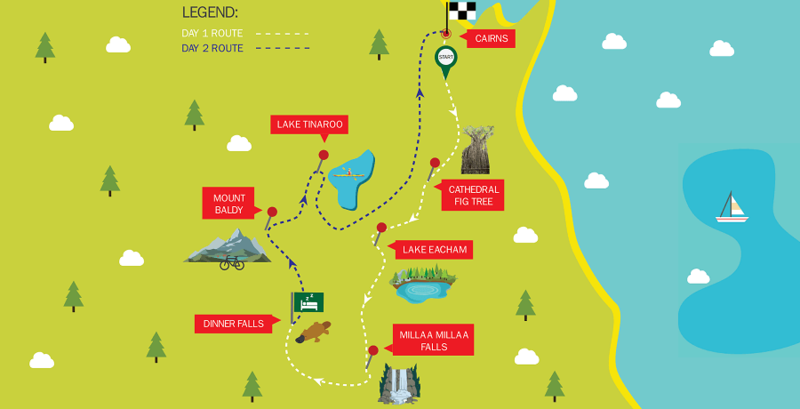 Before you tuck into lunch, there’ll be a chance to take a refreshing dip in Lake Eacham. 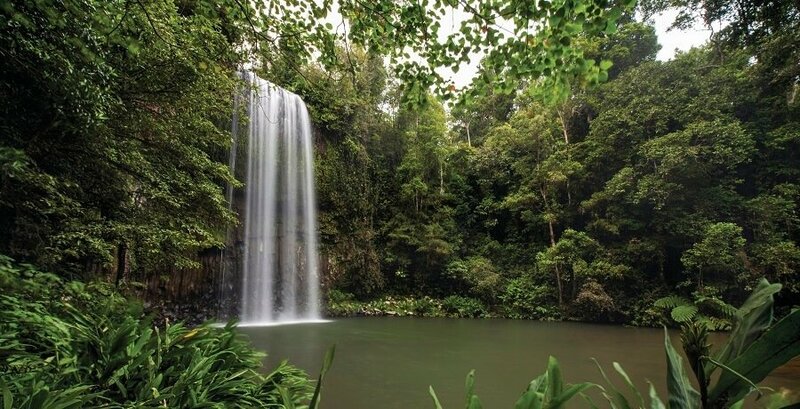 Afterwards, we’ll continue on through the countryside, stopping at Millaa Millaa Falls and other natural wonders along the way. 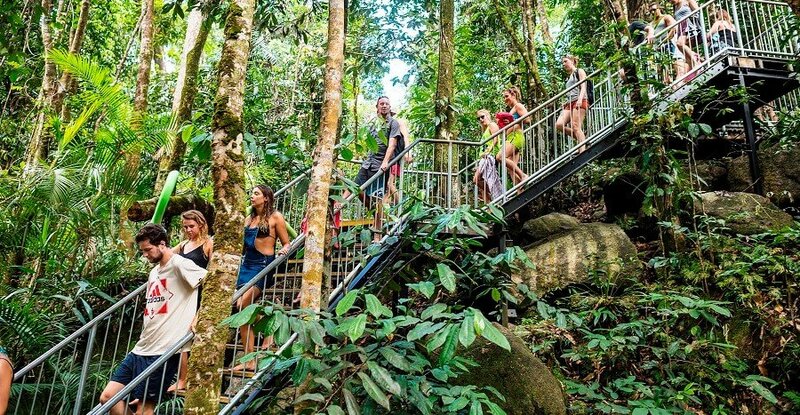 In the afternoon, we’ll head to Dinner Falls via a jungle trek before heading to our overnight destination at a backpackers lodge. 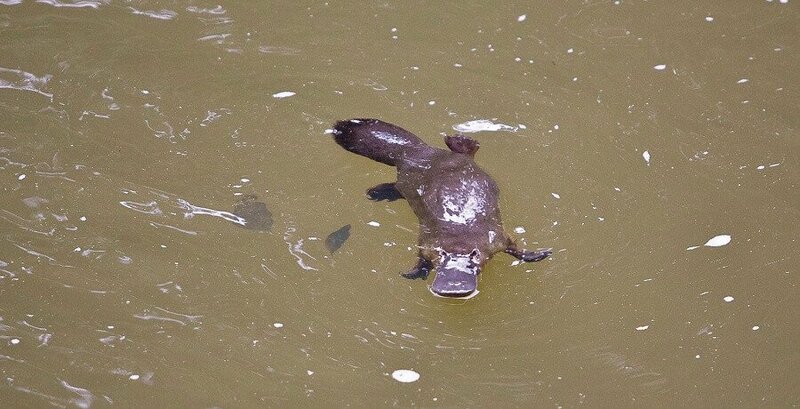 Before a traditional Aussie-style BBQ, you can go platypus spotting in the dusk. 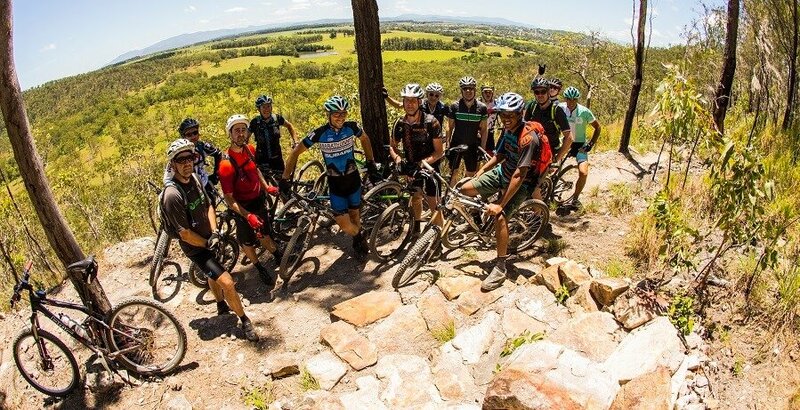 The second day starts with an exciting mountain bike ride along the steep trails of Mount Baldy, where you’ll get to experience the breath-taking scenery of the Atherton Tablelands in all its glory. 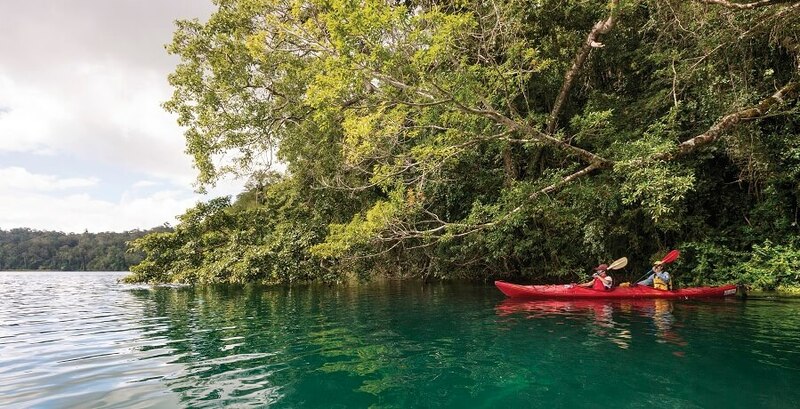 After lunch (at your own expense) you can take a refreshing dip in the local swimming hole and you’ll have the chance to explore Lake Tinaroo in a two-person canoe, spotting native species as you glide through the crystal clear water. Before we head back to Cairns, you’ll get the chance to have your face painted with traditional Aboriginal clay and take a hot shower.